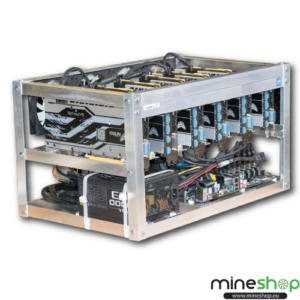 Ethereum is the potential successor of Bitcoin, a crypto currency witch is winning popularity. 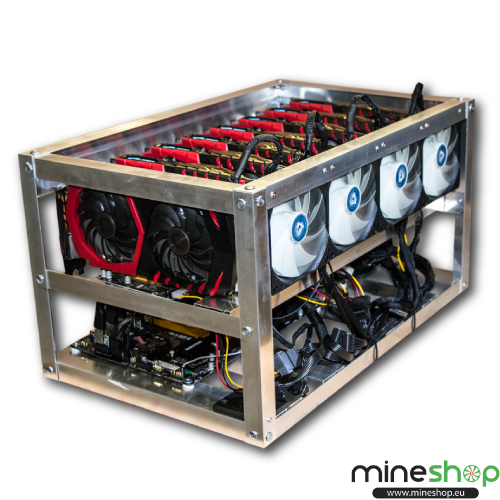 Its mining is very profitable, it is expected that Ethereum will grow in value. 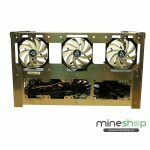 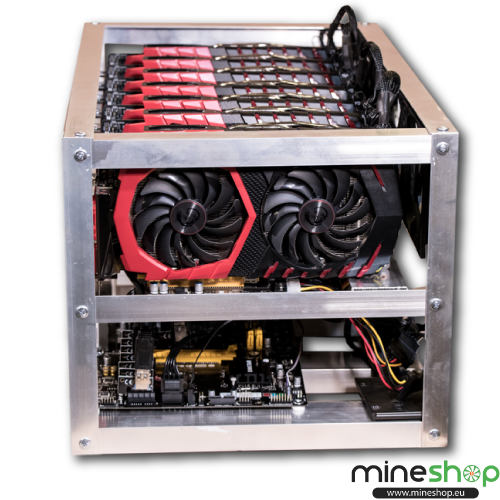 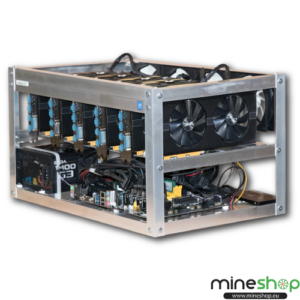 Our mining rigs are specially developed and reconfigured for Ethereum mining. 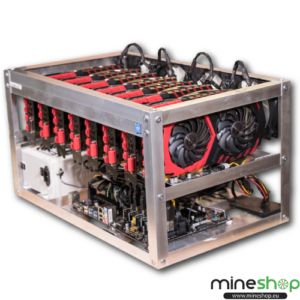 Mining profit depends on the value of ethereum and the hash speed of the network which changes daily) Please insert miner specification in to Calculator on your left and you will receive current profitability.